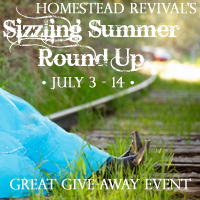 Homestead Revival: Sizzling Summer Round Up: Your Custom Homestead! Today's product review and give-away is sponsored by Jill Winger of The Prairie Homestead and her eBook, Your Custom Homestead! 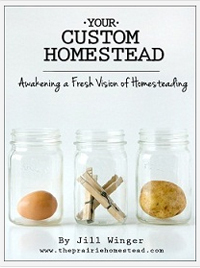 A while back, I had the privilege of previewing Jill's eBook, Your Custom Homestead, and write an endorsement for her. 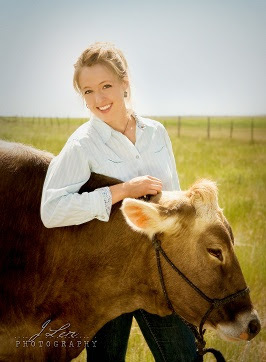 I have to say, prior to her eBook, I've never seen anything much written on the topic of helping others sort through the massive amount of information and decisions that go into pulling together a homestead. Most of us just think "Hey, that sounds awesome! I want to do that," and we plunge in, feet first, without really thinking things through. The next thing we know... we're in way over our heads and have no real plan about how to execute what we've set out to do. I know... I'm totally guilty of using this approach. Like bringing home chicks without a coop. Planting a garden, only to move something the next season. Or mid season. Or within a week!... Help! Others are just too intimidated to take the plunge and only dream of homesteading from afar. Not necessary! Even urbanites can homestead their city lot in some way - and often more than they realize. Your Custom Homestead will help give you the courage to put your first foot forward, knowing where you can reasonably begin realizing your heart's desires. 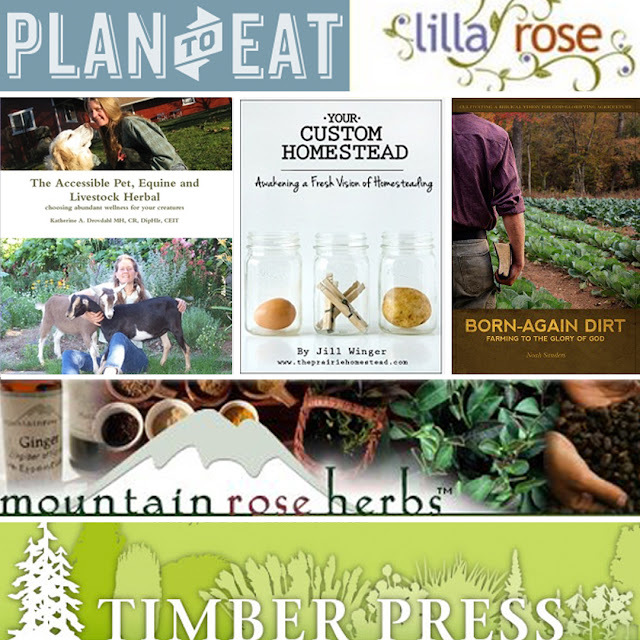 So let me reiterate... if you're new to the concept of homesteading or just starting your homesteading adventure, you would be well served to work through Jill's book before you take another step on the path. Your Custom Homestead is different than most how to books because it actually has you work through the planning process in a period of 21 days. Each chapter or day includes a brief commentary, homework (something to actually do) for the reader, and a peak into Jill's own life on the homestead, however she does not just try to teach you about all the things you COULD be doing and how you could do it exactly like her). If Jill were to sit down with you and talk to you about how to begin homesteading, this is what she'd have you actually DO. After defining homesteading and addressing the issue of "I don't have any land, Jill! ", she starts you working through the thought process to determine what YOUR personal homestead should look like, where to begin, and how to stay focused on your personal priorities. She gives you tips for organizing and finding local resources as well as planning and considering your finances. No, Jill doesn't solve all your problems, but she does help you to figure out what you CAN be doing right now within the situation God has placed you in at this very moment. She also helps you to aim down the road at some of your "bigger" goals. For the modest price of $4.99, you're going to save yourself a lot of headache by not running wildly from one homesteading project to another before considering the path you want to take. I dare say... this book could even make your marriage better! Seriously, if couples could talk about these things BEFORE taking the homesteading plunge, the harmony would be oh so much sweeter! • Visit Jill's website by clicking the link below and check out more information on her book, including an opportunity to read a chapter for free and a video message from Jill! Then come back here and tell me why you would like to win her eBook. Click here to visit Your Custom Homestead. • For an extra entry, LIKE Your Custom Homestead through one of her social media options (on the left side of her website) and leave a separate comment telling me you've done so. Disclosure: For this give-away, I was sent a copy of this eBook, however, all reviews are my personal opinion and based on my own experience.